Caitlyn Capre, Miss Georgia Pre-Teen, met with the Governor and toured the Capitol! 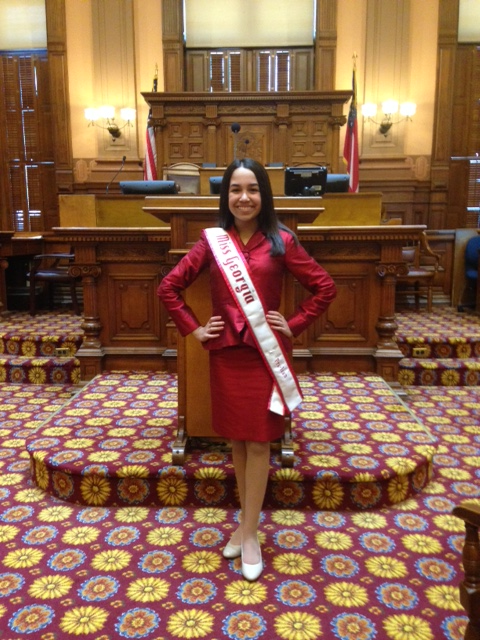 Caitlyn Capre, Miss Georgia Pre-Teen, met with the Governor and toured the Capitol! Caitylyn met with Georgia Governor Deal. 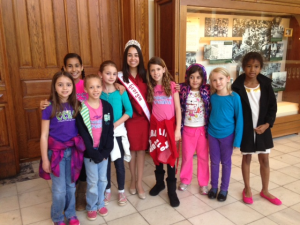 She also had a chance to talk with a group of girls who were on a school trip. 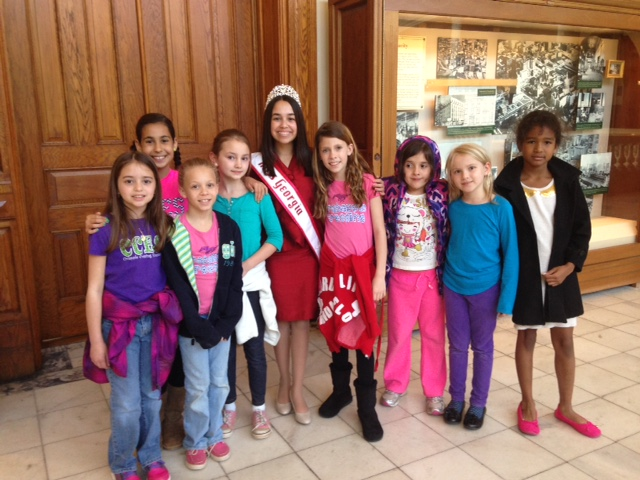 She spoke with them about National American Miss, volunteering in the community and her ambition to become an actor. Caityln also had the chance to go on the floor of The House of Representatives. 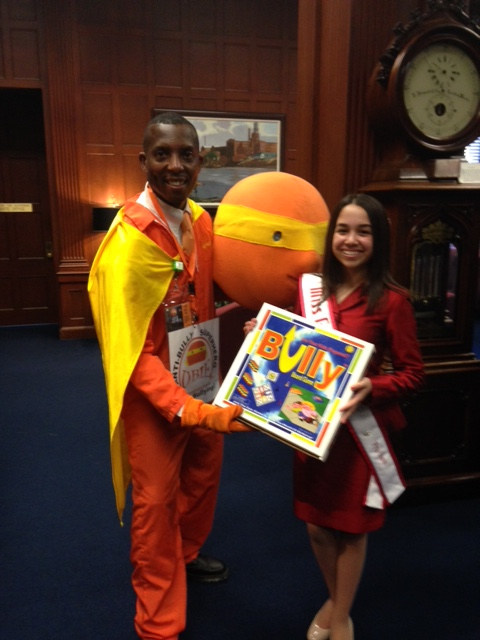 Also, Caitlyn had the opportunity to meet with the founder of Bully, a campaign to fight against bullying. Previous Previous post: 2014-2015 National American Miss Jr. Pre-Teen Queen Tatum Pearlman had fun at the Oregon state pageant! Next Next post: Lacrissa Lamar, Kentucky Jr. Pre-Teen Cover Girl, helped at the Training Session in Louisville.